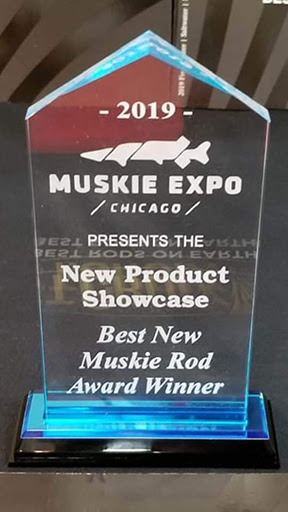 After three days of demonstrating their newest in muskie rods, from January 18 through January 20, a panel of muskie experts voted the new for 2019 Legend Tournament LMD90MLF Bantam Bait Musky Downsizer rod “Best New Muskie Rod” at the show. 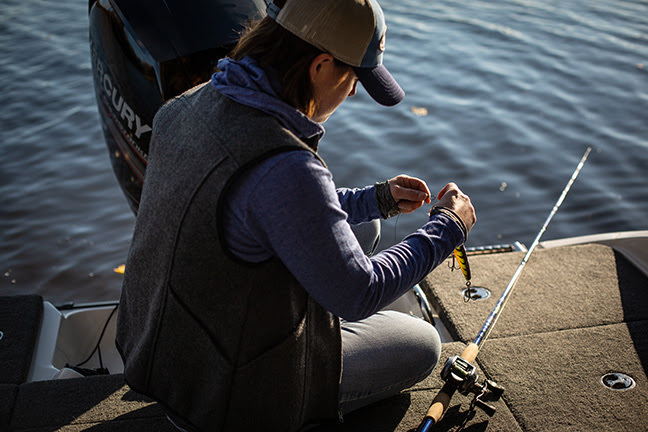 What the win represents is not only St. Croix’s continued commitment to designing, testing, and bringing to market extreme high-quality muskie rods but their continued attention to trends in the sport of muskie fishing itself. But the rod development didn’t happen overnight. In fact, the entire Downsizer line is something that’s been in development for several years. 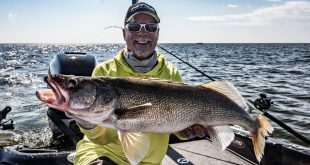 From the very first prototypes to nearly completed sticks, the rods were tested extensively by likes of Belanger himself, Lindner Media’s Jeremy Smith, Joe Bucher, and others. 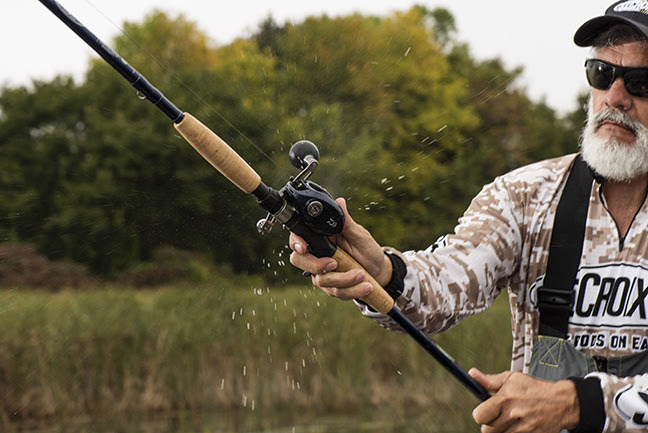 “The LMD90MLF is pretty much my #1 stick right now. I just like throwing it, especially for a lot of smaller baits, and it’s really versatile, too. Besides smaller bucktails, it’s become my number 8 Colorado rod for double 8s. 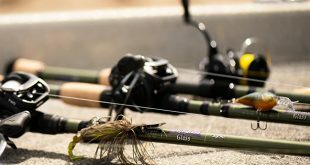 Also, I’m using it with Super Shads and triple Ds and crankbaits with smaller hooks—it’s just a good stick for all that stuff. It’s also become my go-to live bait rod. 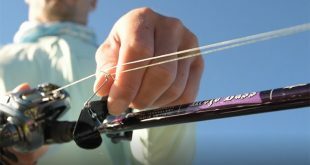 I’ve been testing the rod for a couple of years and have caught a couple dozen fish on it. It was a rod we were pushing for a big time, so we put it through a lot of testing and supplied a lot of feedback during the development stage,” says Smith.